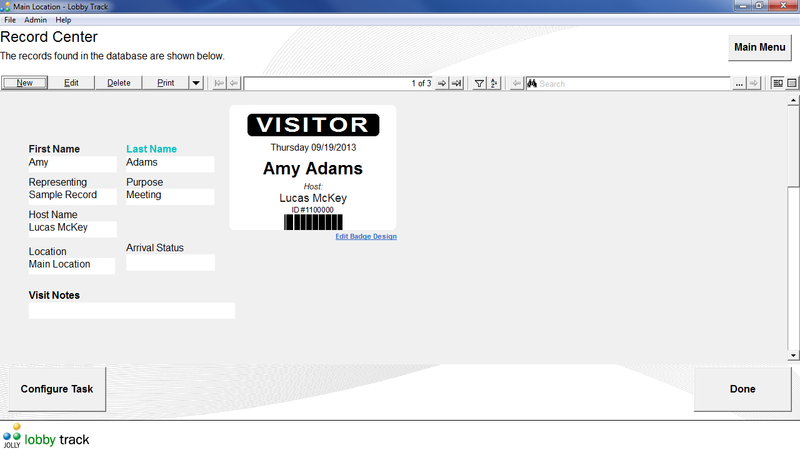 Visitor management software by Jolly Software. 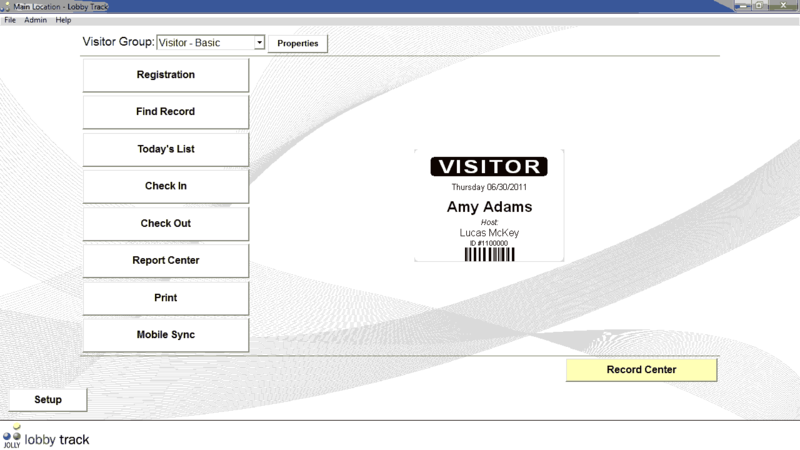 Visitor management software by Jolly Software. Pre-register visitors in advance using online registration or register them as they arrive. 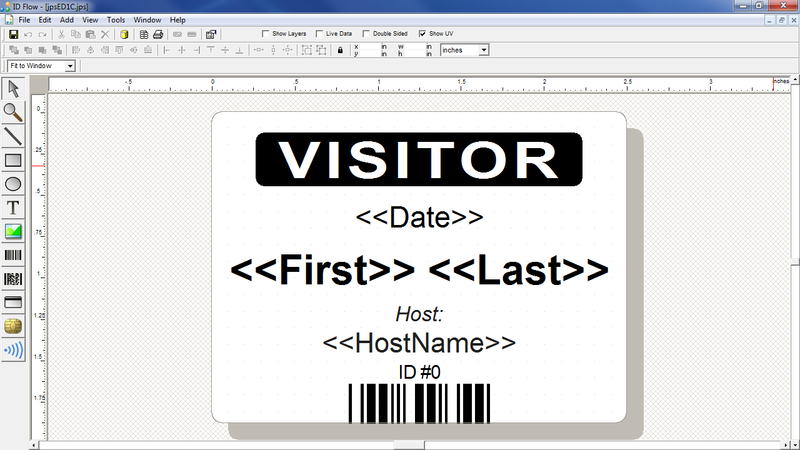 Issue professional visitor badges and notify host of visitor arrival. Fast registration using registration stations or kiosks to allow visitors to self-register. Design professional badges with 1D or 2D barcodes. Printing ID cards made easy. Enrol your participants, collecting identifying information and photos, as well as emergency contacts using Event Track. Take it to the next level, and print professional-quality ID cards with lanyards or clips with ID Flow. 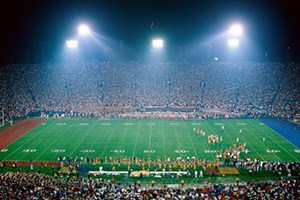 Whatever your sporting event requires, Jolly card design software is designed to meet your needs. Lobby Track can provide your business, school, university, sports venue with a secure visitor management system to keep your mind off of who is coming and going in your business's facilities. Working in the government comes with a very specific set of needs. Flexible software solutions for ID creation, visitor management, and access control are a necessity to the daily functions of government. Print your visitor cards on demand. Issue secure ID cards to authorised staff, students and members. Register and manage visitors at your facility. Manage you asset database, print asset barcode labels and track asset locations. Register attendees and print badges with photos and barcodes and track session attendance.